The 2019 Starmach Pan Asian Drone Racing Exhibition will be held May 16 – 18, 2019 at the Ningbo Culture Plaza Science Exploration Center. All pilots are invited! Ningbo, China, whose slogan is ‘City of Culture, Gateway to the World’ is working closely with MultiGP to produce this first ever drone race exhibition. An important goal of the event is to educate Ningbo local students on race drone basics, race drone flight, and organizing to compete as a successful pilot and MultiGP Chapter. Drone Racing Pilots are invited to attend from anywhere in the world. 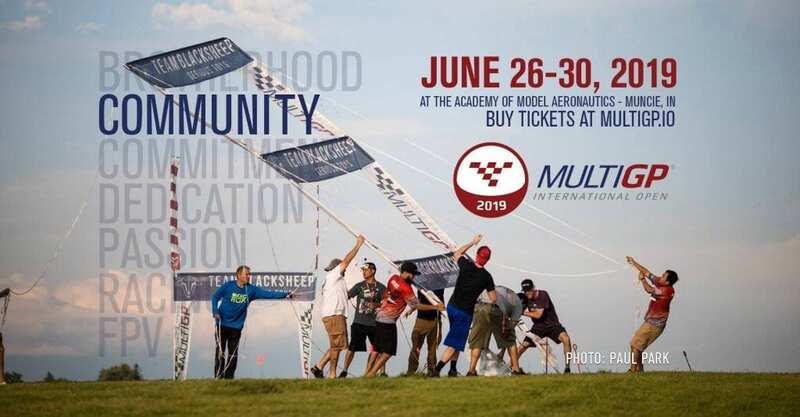 MultiGP extends special invitations to official MultiGP Chapters across Asia Pacific Region. Pan Asian MultiGP Chapters include Hong Kong FPV, DNT Drone Racing Hong Kong, MultiGP Malaysia, MultiGP Perak, MultiGP Sarawak and Sabah, MultiGP Brunei, Team Fast and Low of the Philippines, MultiGP Guam Drone FPV Racers, MultiGP Tokyo 18 members, MultiGP Korea, Taiwan Drone Fighters, MultiGP Bangkok Thai FPV MultiGP Airgate Kings of Manila, FPV Racing Philippines, MultiGP Alpha Squad of Banten, MultiGP Aloha FPV and Da Kine Multirotor Hawaii. MultiGP will deliver drone racing and a drone flight education experience. 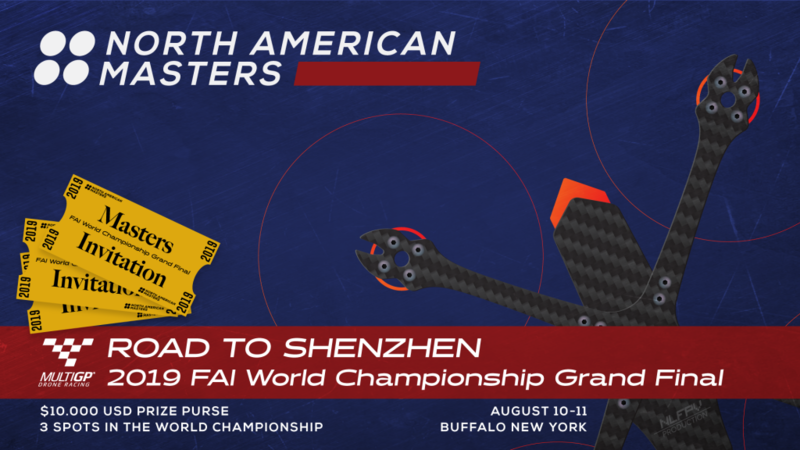 Drone racing pilots from across greater Asia and the Asia Pacific will compete for large purse prizes. The drone race track design will use inflatable obstacles of H shaped gates and pylons to fly through and around. The start/finish gates will be placed for the spectators and pilots to view line of sight flight. The drone race course will fly from the start/finish area over the water, around a through obstacles in the drone track area near the Ningbo Science Exploratorium and back again to the Start/Finish gates. Multiple laps will be flown during each 2.5 minute race to determine the fastest pilots. Lap times will be determined using electronic tracking technology for accurate timed performance results. 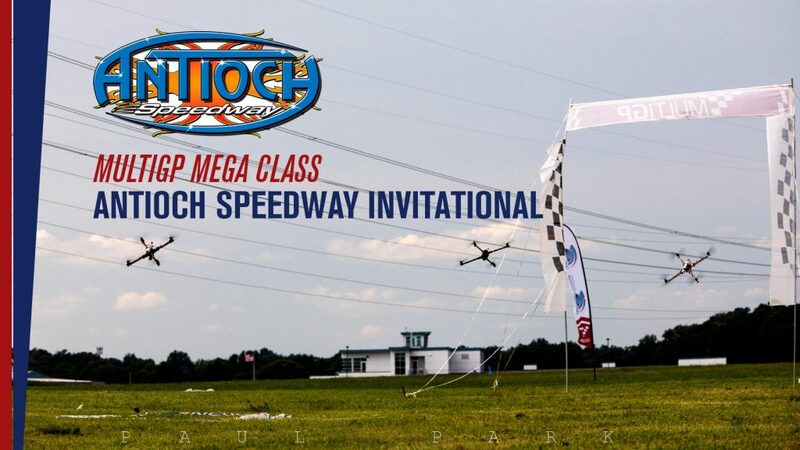 The race will be officiated according to the 2019 MultiGP Rules. The race will use the “Open Class” drone specification. Open Class has no limitations on prop size or battery voltage. All pilots will be approved beforehand by the AERO (Aerosports Federation of China). RGB LEDs must be on all drones. Pilot must be able to change color of LEDs. Each Craft will be required to have: RGB Switchable LED Lights (Seat 1 – Blue, Seat 2 – Green, Seat 3 – Yellow, Seat 4 – Red) visible from a minimum of 3 directions, one of which is the bottom (i.e. bottom, Back, Left Side). Ground Stations: Will be available but not required. To use the ground stations, pilots must have goggles or monitor that can accept an external source input. 40 Channel vTX: We require 40 channel compliant VTX’s for our event. You must have 25mw. Please come prepared to change your VTX and/or the channel/band and/or the power of your vTX as needed for each race. Antennas: All pilots are required to have both RHCP & LHCP Antenna. Partner companies who wish to display their products or services to the community will set up individual tents or multiple tents in the exhibition area. The exhibitors will need tables and chairs. This will be a step by step introduction to race drones with each part explained as a separate piece. Then all the pieces will be put together to show the whole aircraft ready to fly. A flight demonstration will be done. Questions and Answers will happen. Featured race drone pilots will be interviewed and asked questions about drone race flight. what do you think about flying a drone racing simulator? where do you get your parts to fly a race drone? what are the three things an aspiring race drone pilot will need to get started? what should a new drone pilot think about before flying? racing and growing, learning and helping pilots to fly in an organized race. Setting up a chapter and gathering pilots to fly. Timing Systems and technical conditions.